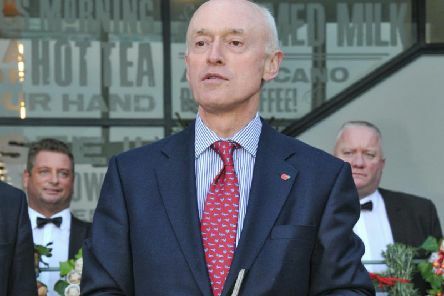 Booths supermarket supremo Edwin Booth has announced he will be stepping down from his role as chairman of the Lancashire Enterprise Partnership (LEP). 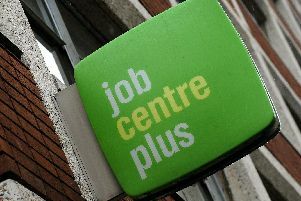 The number of people in work has reached a record high, while earnings have grown slightly above inflation for the first time in almost a year, new figures showed. 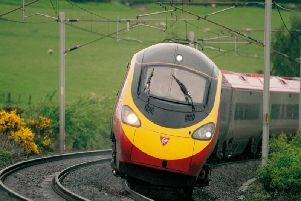 Lancashire rail travellers will get improved wifi and mobile phone coverage on pendolino trains after Virgin was controversially given an extension to its West Coast Main Line franchise. 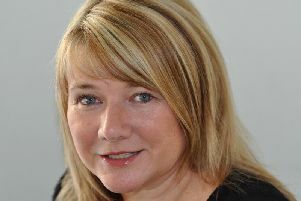 The head of the organisation charged with putting Lancashire in the shop window for visitors and businesses is moving on. 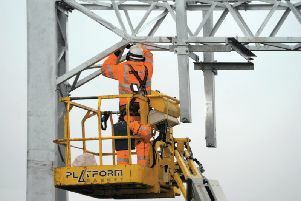 A grand plan to transform the fortunes of the region through its road and rail network has been launched.